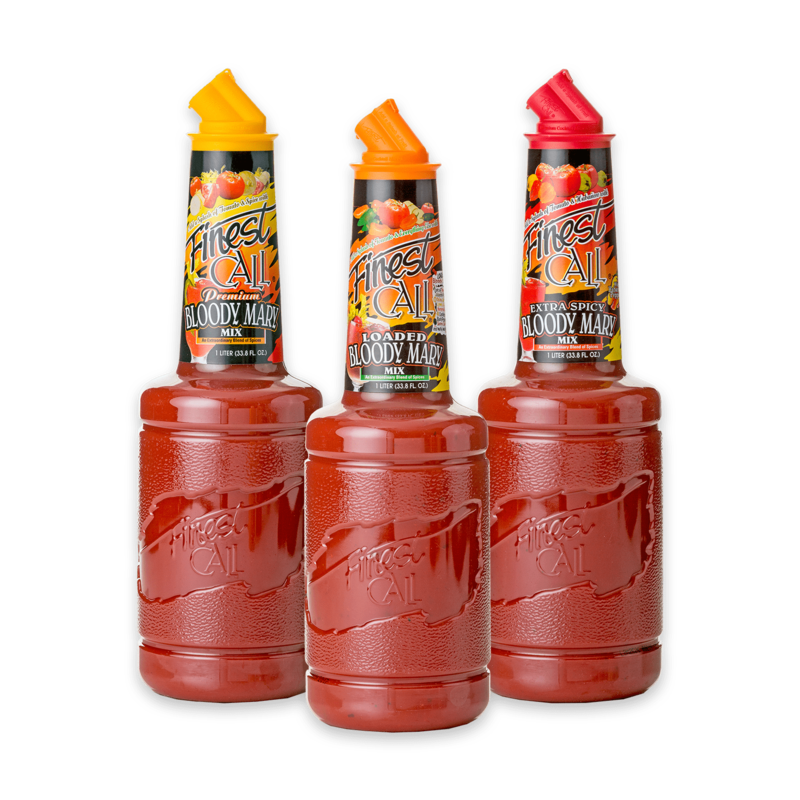 Bring the flavor with this bloody mary variety pack from Finest Call! Includes one bottle each of our Premium Bloody Mary Mix, Extra Spicy Bloody Mary Mix, and Loaded Bloody Mary mix. Use the same premium bloody mary mixer used in thousands of bars worldwide and taste the difference!